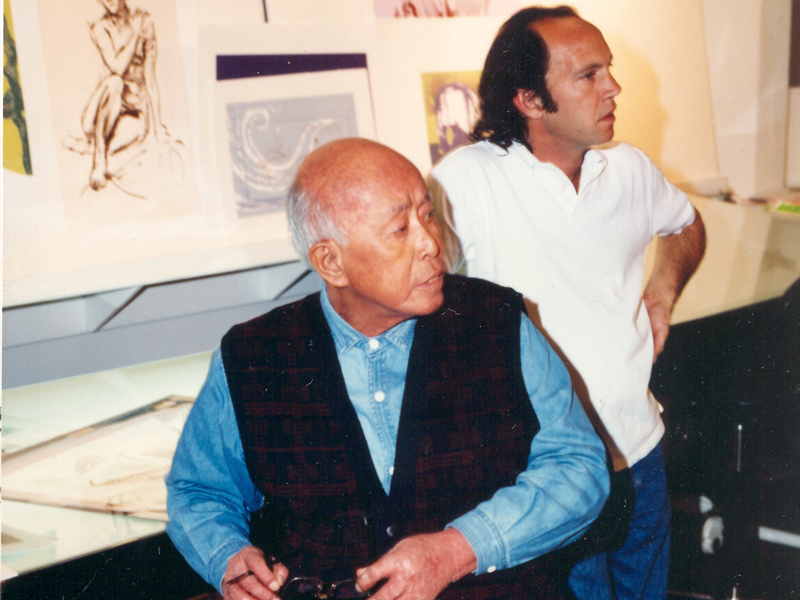 Yuyu ​Yang clearly understood from the start that devotion also requires focus, a higher goal. 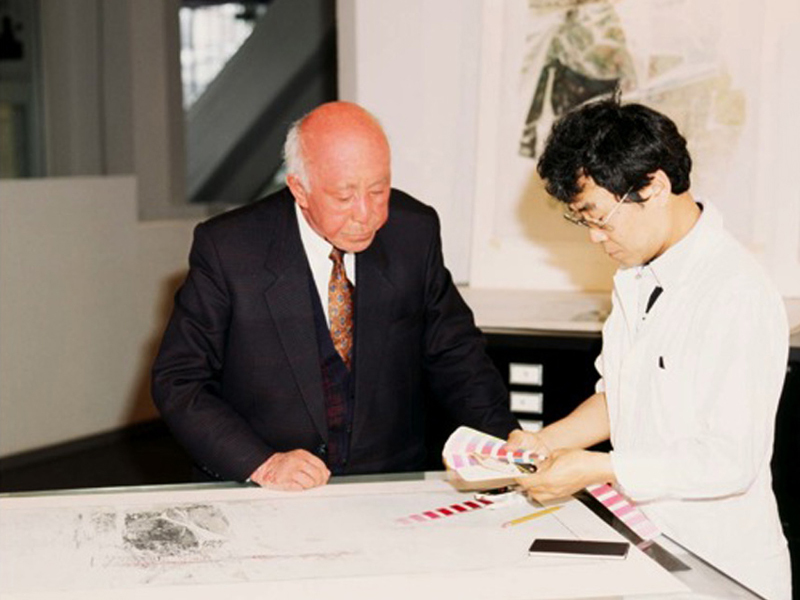 Over a long and active career, one can identify the emergence of a distinct style. 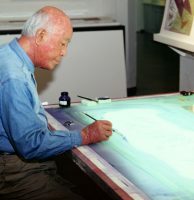 Yang has achieved his higher goal with the essential timelessness of his work. 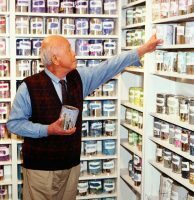 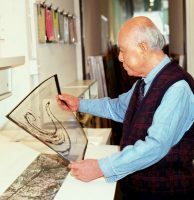 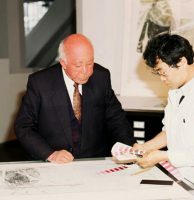 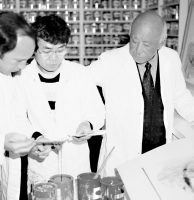 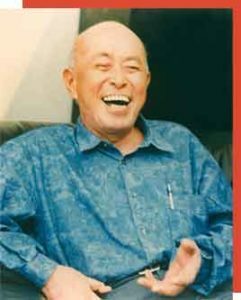 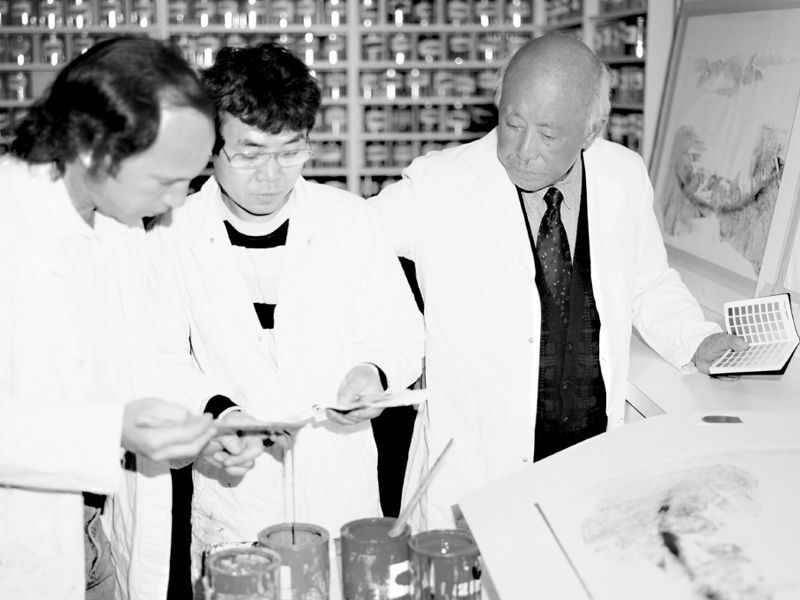 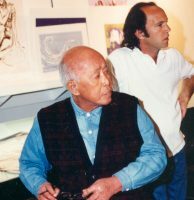 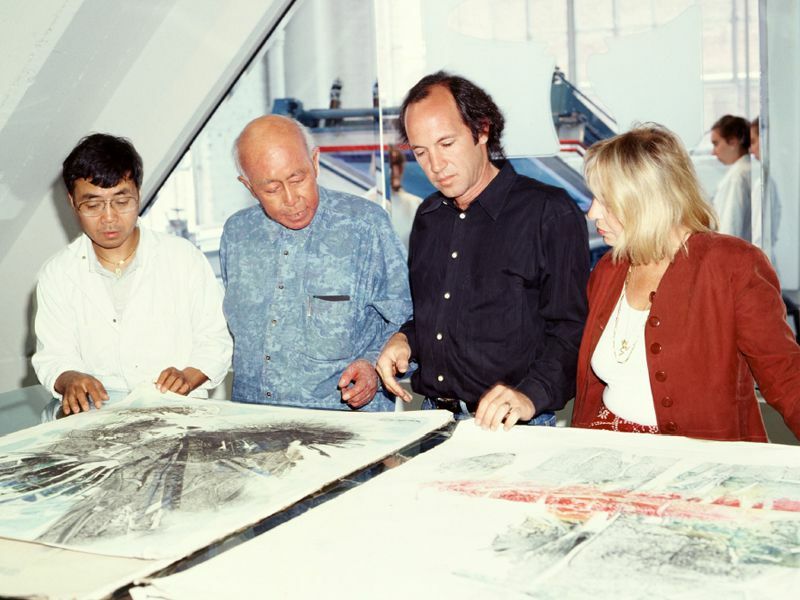 Renowned Chinese artist, environmental designer and architect, Yang was born in 1926 and died on October 21, 1997 at the age of 71. 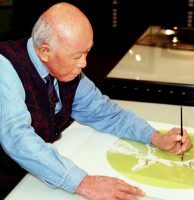 Yang’s works show a rich variety of forms and subjects with their essences based on Chinese cultures through expressions that incorporate both eastern and western aesthetics. 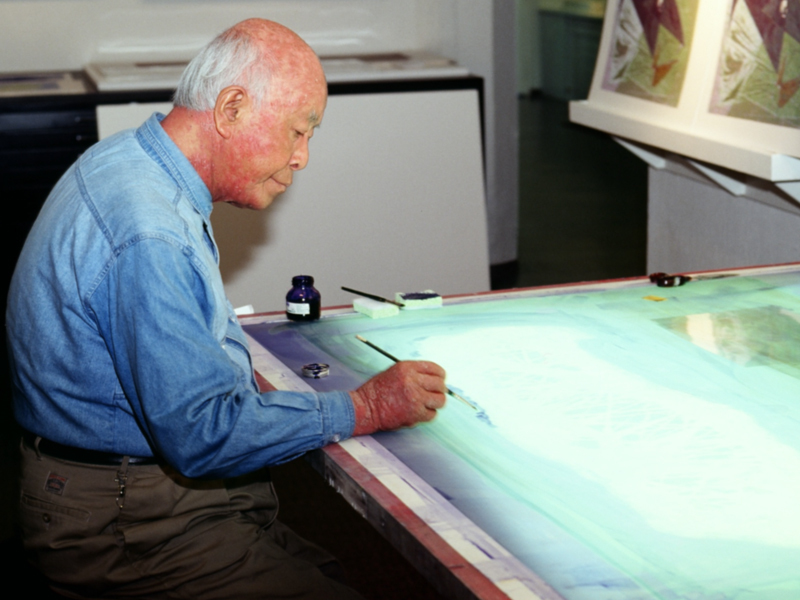 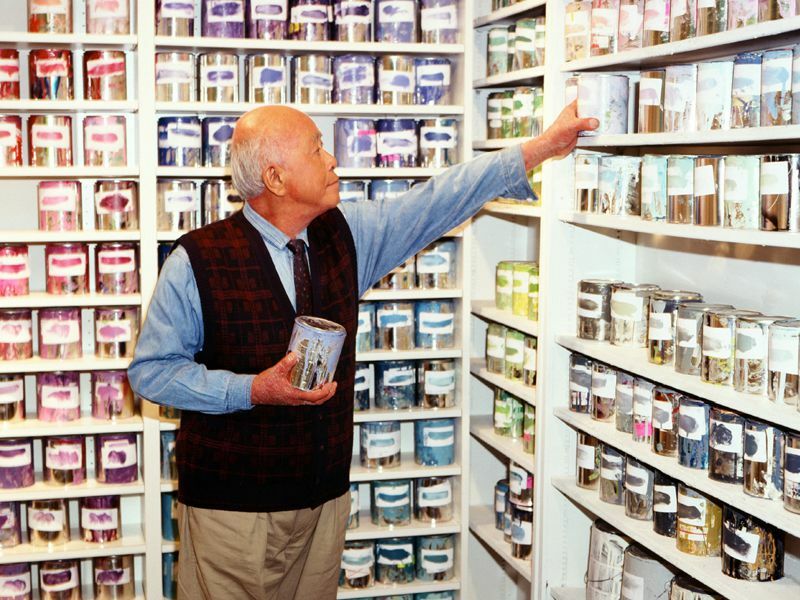 A versatile and prolific artist, he left behind a legacy of art. 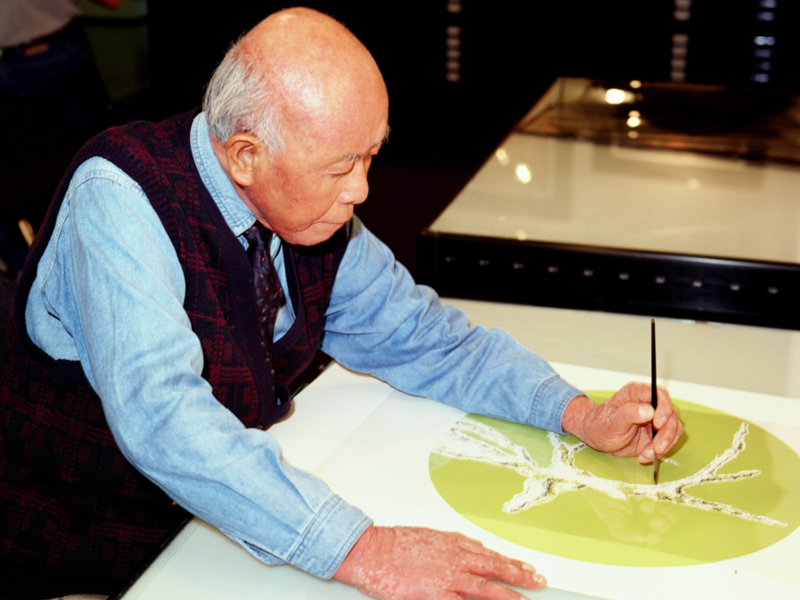 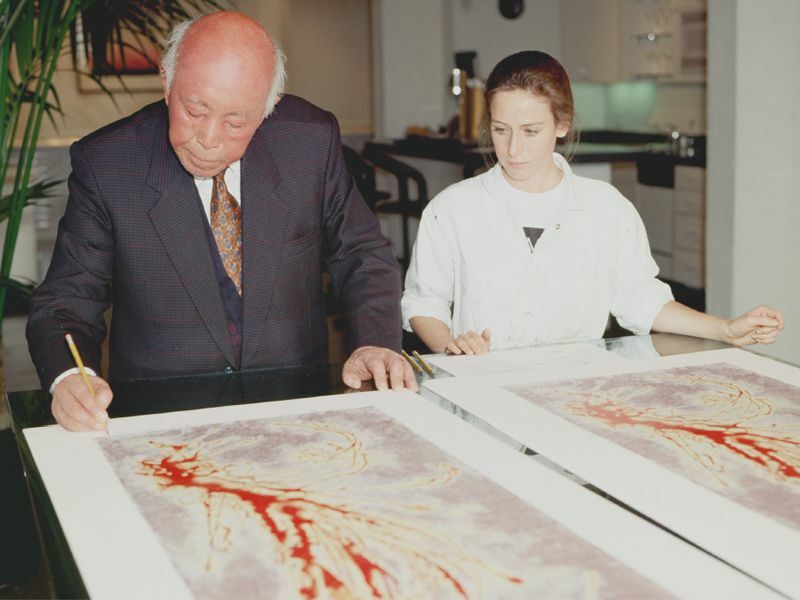 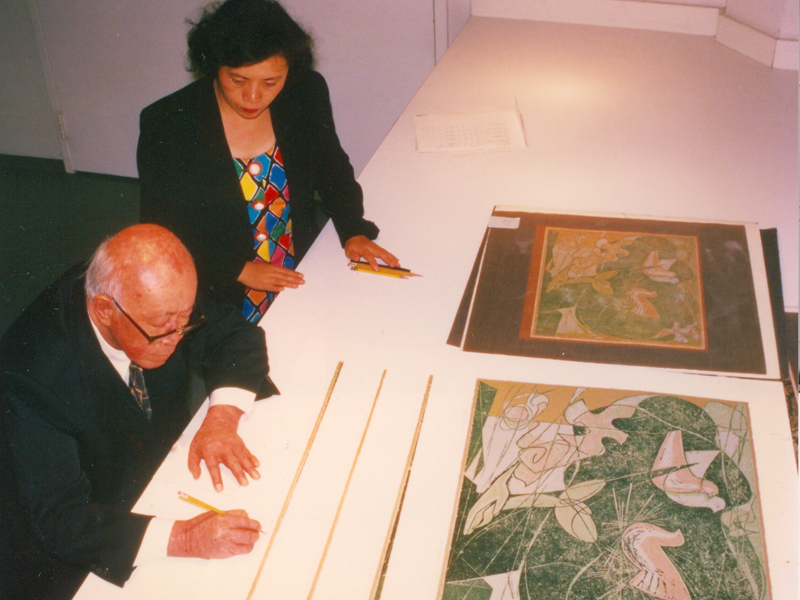 Yuyu Yang has left his mark on our globe with his art. 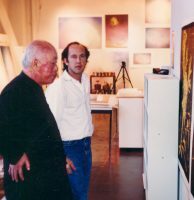 Yang’s work embodies the contrast between Eastern versus Western cultures, environmentalism versus corporatism, nature versus man, and spirituality versus silence. 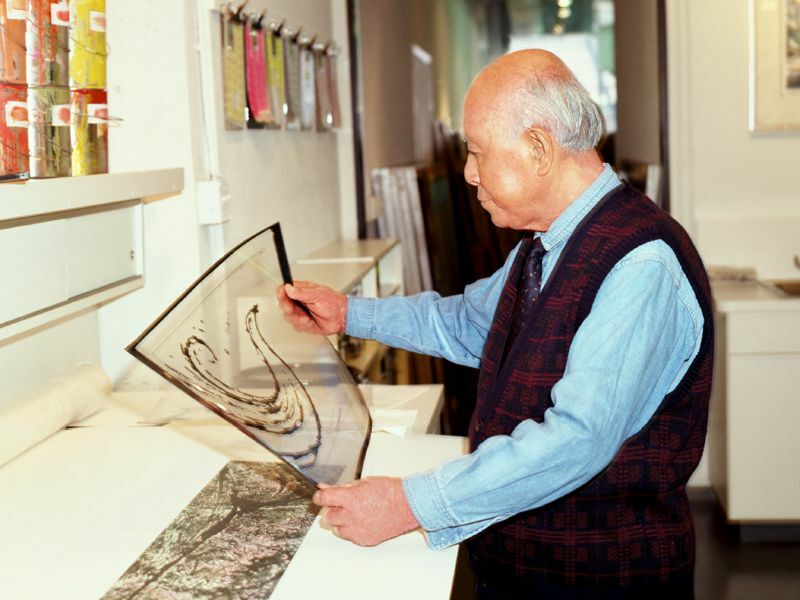 In his later years Yang used serigraphs to express his artistic poetry, and to translate his sculptures into a form that could more easily be shared and displayed. 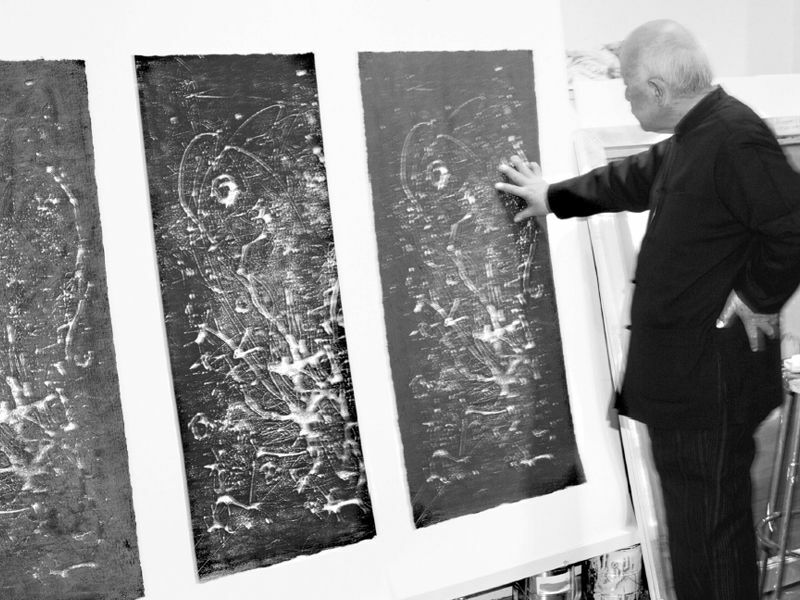 We invite you to browse the collection and contact us with questions and offers. 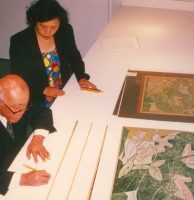 These works were chosen by Yang as a retrospective of his work from 1950 to 1994. 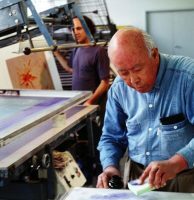 SOMA Fine Art exclusively published these serigraphs of renowned Chinese artist YuYu Yang (Yang Ying Feng). 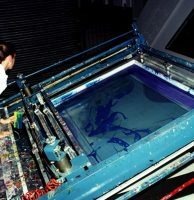 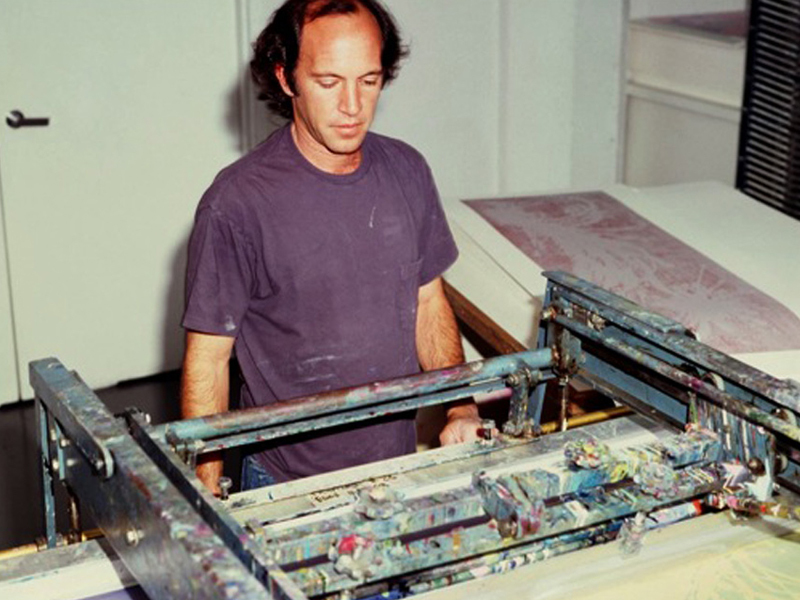 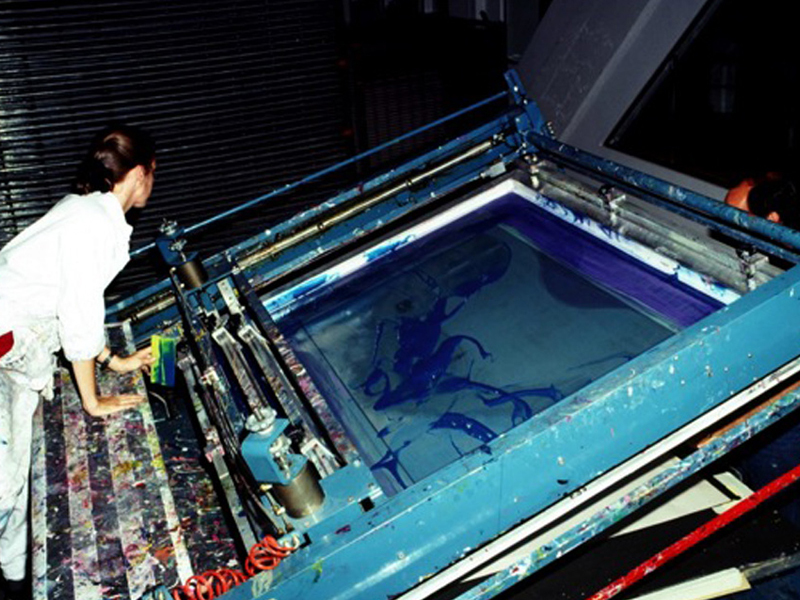 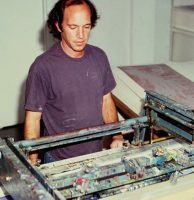 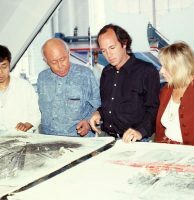 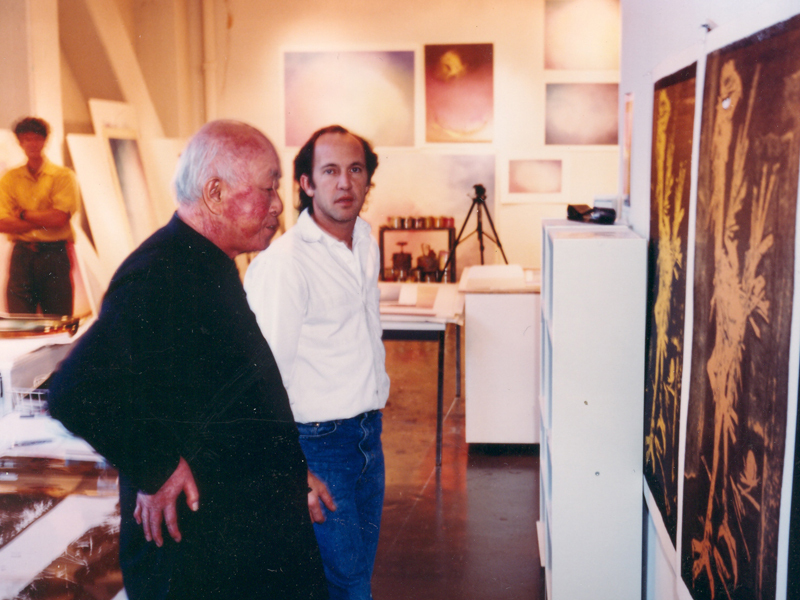 All serigraph editions were created under the artist’s complete supervision and control at SOMA Fine Art in San Francisco, California. 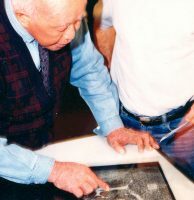 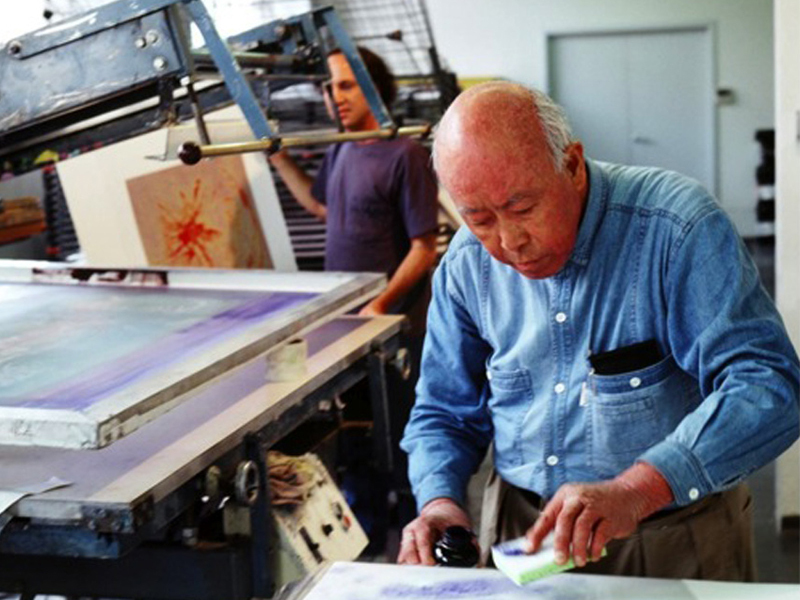 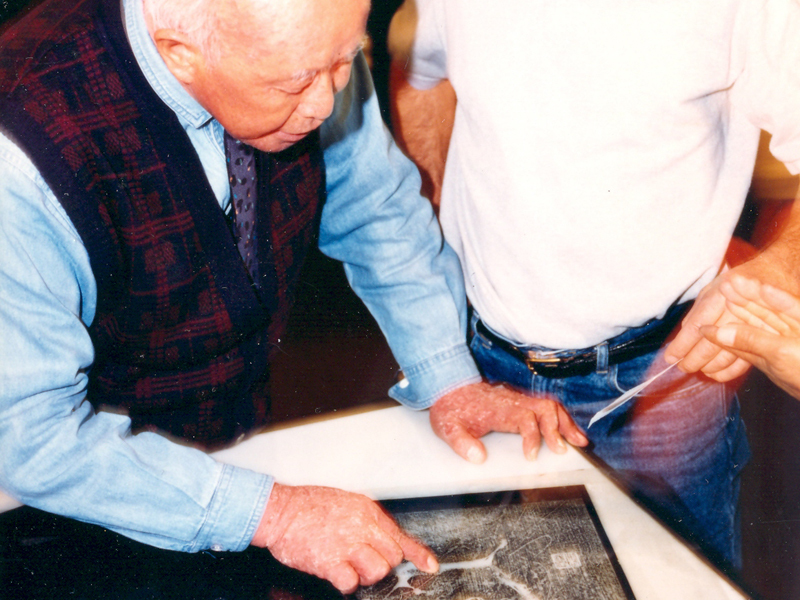 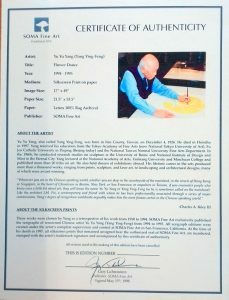 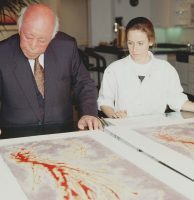 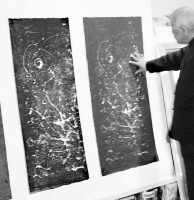 At the time of his death in 1997, all silkscreen prints bear the authorized seal of SOMA Fine Art , are numbered, stamped with the artist’s trademark signature and accompanied by a Certificate of Authenticity.